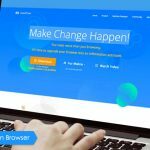 MX5 Beta V5.0.1.1700 Officially Released! 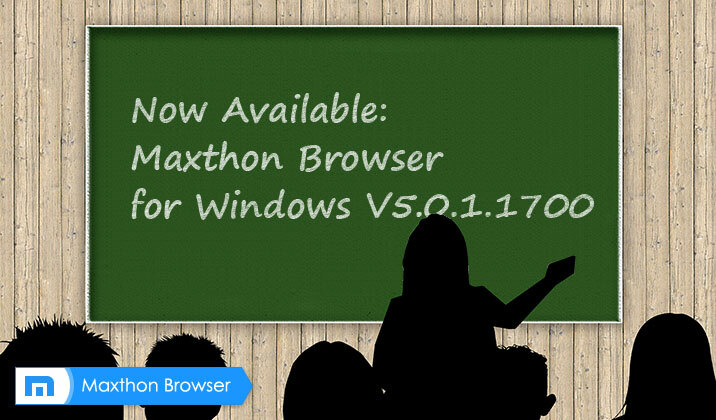 Thanks for helping Maxthon improve all the time. We add global mute in this version, update sites icons and last session are also coming back. 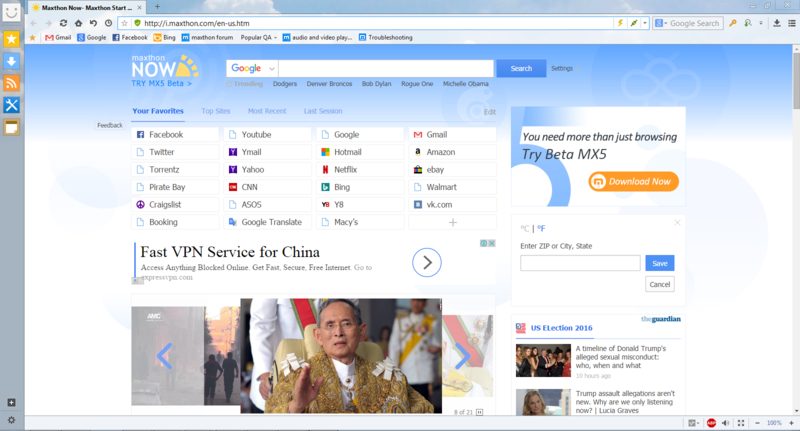 So today, we bring you the latest version Beta4 and welcome all of you to have a try! 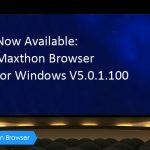 Maxthon Browser MX5 Beta V5.0.1.100 Officially Released! MX5 Beta V5.0.1.1900 Officially Released! 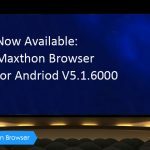 Browse Without Limits: Maxthon Offers Seamless Performance and Synchronization on Any Platform or Device Maxthon for Android Web Browser V5.1.6000 is here!